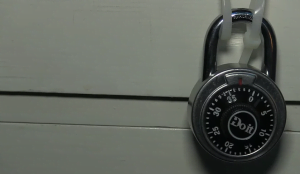 ‘Locked In Edinburgh’ opened at Summerhall for the 2015 Festival, making it the fifth escape game in the city – but this one is unique! It’s the nly one themed and built around a real room. Discover for yourself the secrets hidden within the old small animal hospital! Are you ready for us to mess with your mind? LiE needs “lab assistants” to investigate the truth behind the strange noises heard coming from Dr C. Lions office. Could he be experimenting on animals? You have an hour to work your way around the room, free yourself and anything found captive.